The IPS-B010D-IVO IPS Blank Insert (Ivory) from FSR is a blank insert with a pass-thru opening that is designed for use with IPS Wall Plate Opening or Under Table Mount. This blank panel can be used to cover two spaces in an IPS Opening or Table Mount. 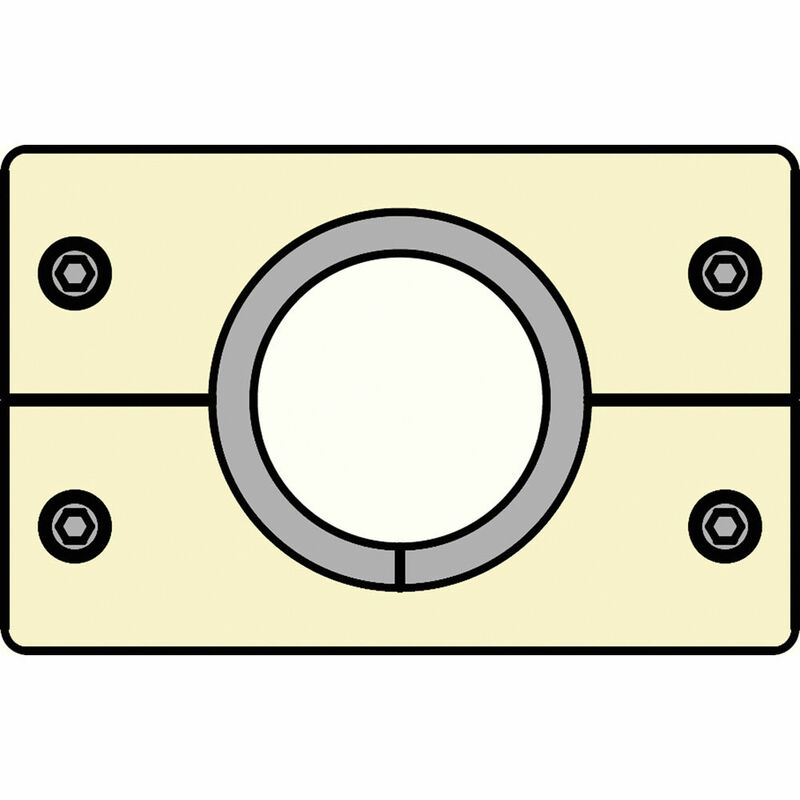 It features a single 0.812" opening with ID bushing in the center of the insert. This blank panel can be used to cover two spaces in an IPS Opening or Table Mount while leaving a pass-thru opening of 0.812" with an ID bushing opening.